Mission Canyon is located in the mountains, slightly north of the city of Santa Barbara. Mission Canyon was named after the Mission Santa Barbara, which is located between the Mission Canyon and downtown Santa Barbara. The canyon is one of the most dramatic of our mountain range with La Cumbre Peak being one of the highest peaks at 3985. Rugged sandstone formations cover much of the chaparral and starting at Route 192, Foothill Road, and running east to west, Mission Canyon has a beautiful mix of rugged natural beauty with mature sycamores and oaks and an urban feeling with beautiful homes of Contemporary wood and glass, Spanish and modern architecture. 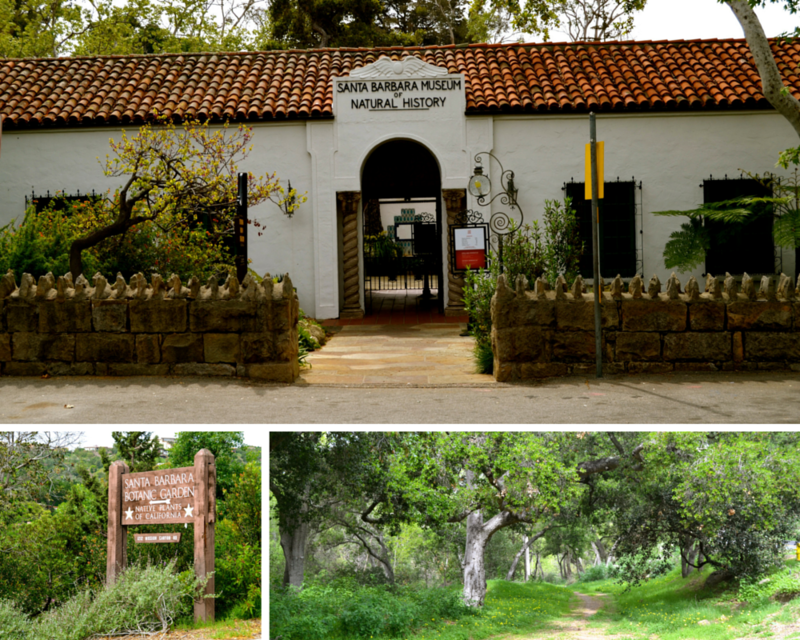 The enchanting Botanic Garden is located in Mission Canyon and it’s regarded as a model botanic garden. It is an accredited museum and botanic garden. There are 26 acres of authentic Japanese tea gardens, a redwood grove and many other plant species.